Nearly 500 talented high school seniors have been selected as semifinalists for NC State's prestigious Park Scholarships program Class of 2023. Approximately 112 finalists will be selected over the next month, and the Class of 2023 will be announced in May. The NC State University Foundation presented its highest honor to the Park Foundation earlier this month. 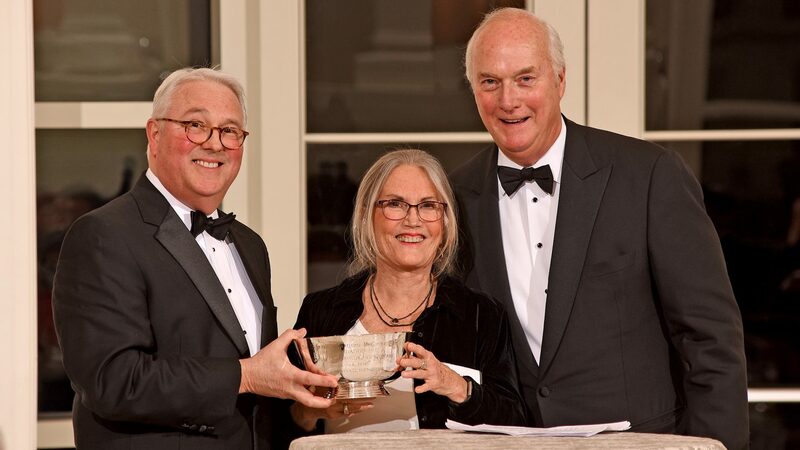 Adelaide Gomer, daughter of the late Roy and Dorothy Park, accepted the Menscer Cup in role as president of the Park Foundation, which created the Park Scholarships program in 1996. 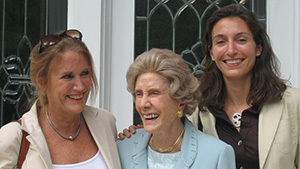 The president emeritus of the Park Foundation, which has left an indelible impact on NC State through its philanthropy, has died at the age of 103.